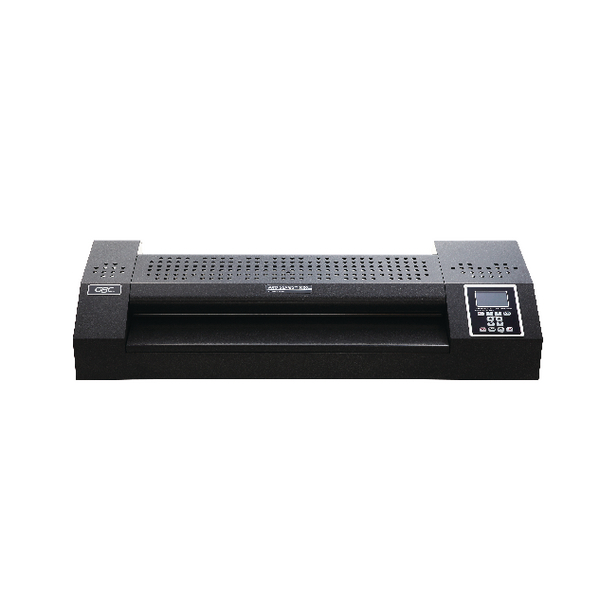 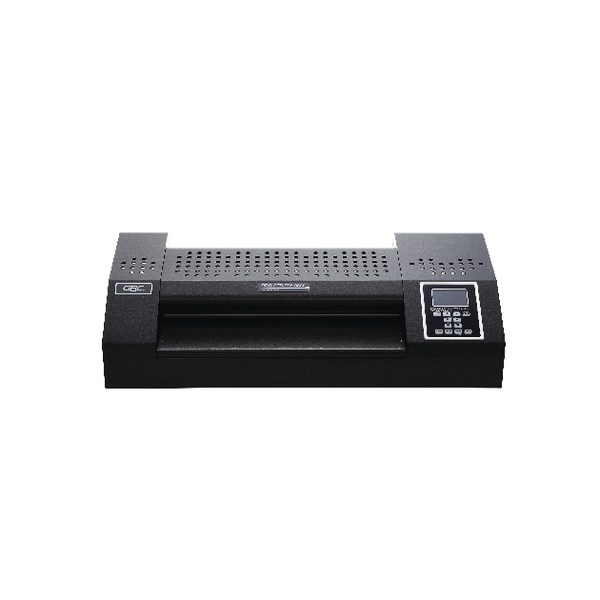 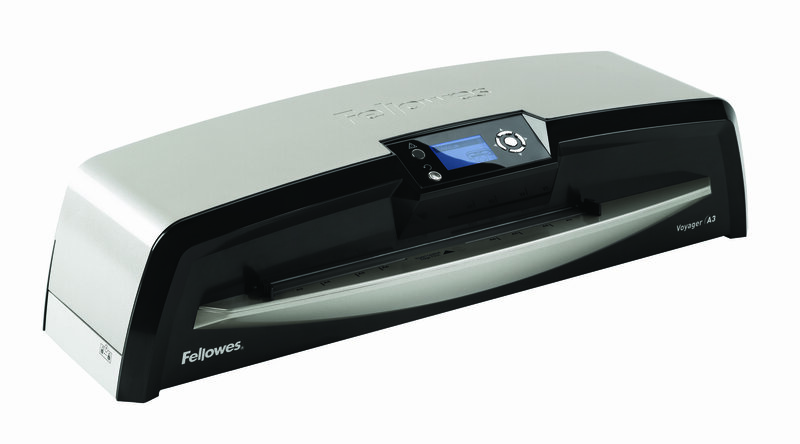 The Voyager A3 is a multi-user laminator designed for large office environments, including schools and is able to withstand heavy use. 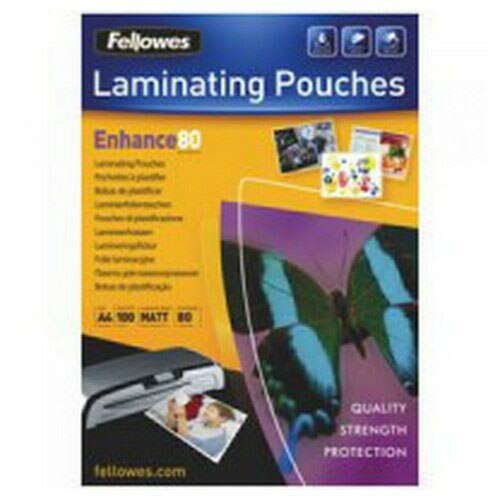 It is 100% Jam Free when using Fellowes branded pouches. 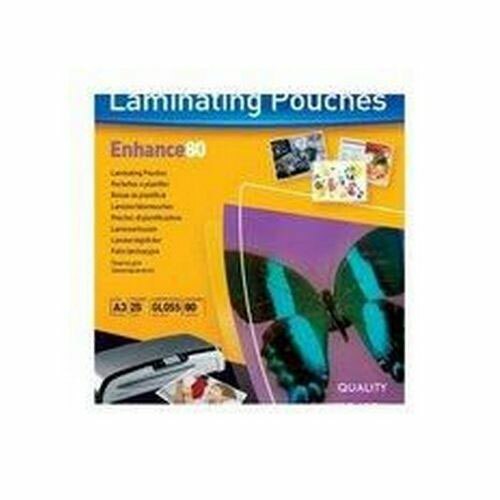 Comes with AutoLam technology to automatically detect laminating pouch thickness and set the correct speed settings. 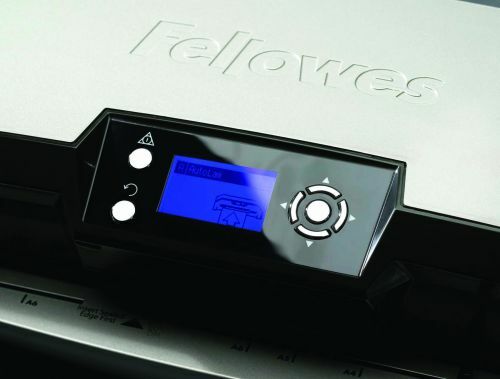 HotSwap Technology allows instant changes between different pouch thicknesses and HeatGuard Technology means it will always be safe to touch. 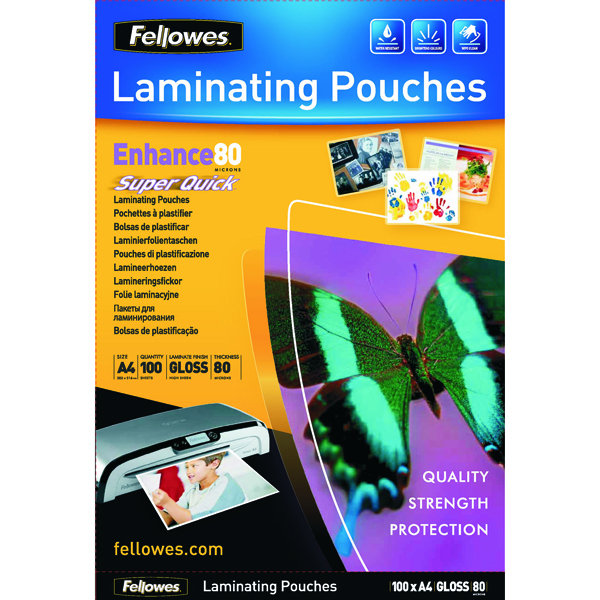 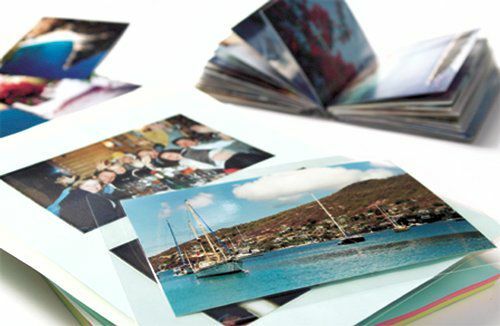 Suitable for use with Fellowes 80- 250 micron pouches making it suitable for a range of laminating applications from notices and sales promotions to external signage. 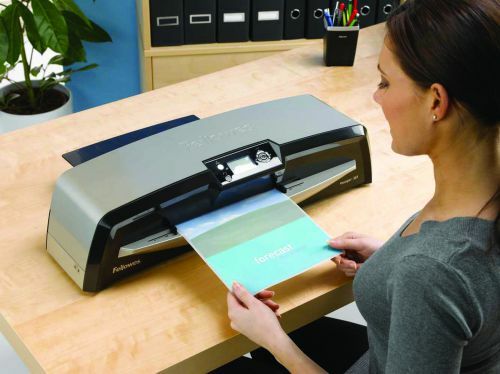 Comes with 2 year warranty and includes a starter kit for 10 documents.